Made in England in around the 1960’s. The piano is very neat and tidy to look at in mid brown. Brilliant little piano around 108cms tall. 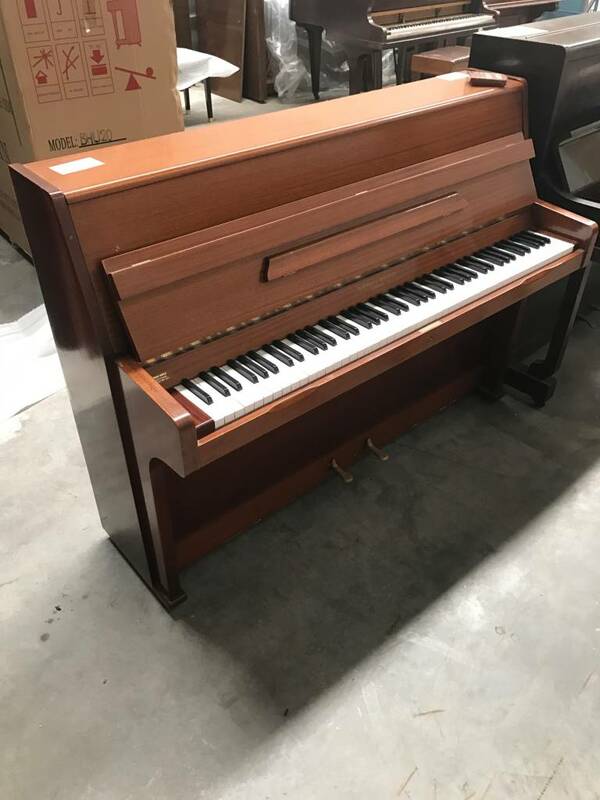 Perfect piano for a child learning or someone with a limited amount of space in a room. The piano would be tuned before delivery.